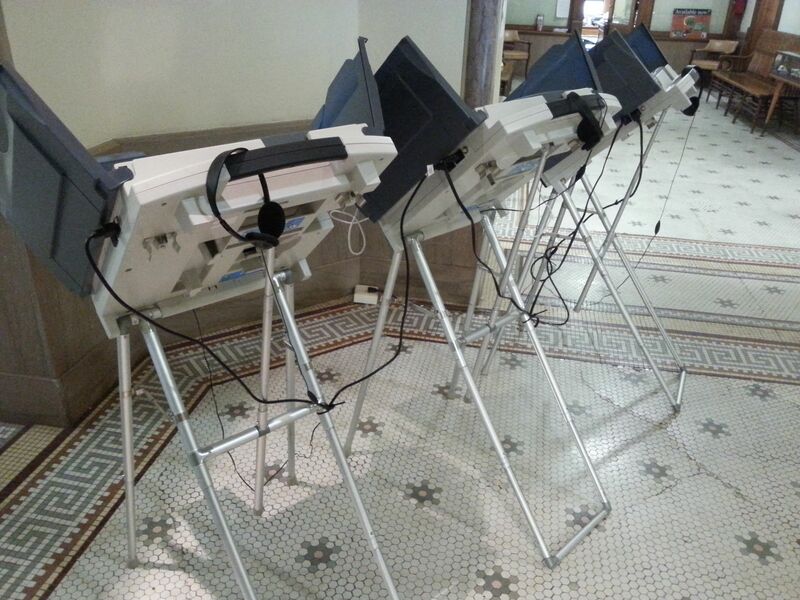 Early voting has already begun in Christian County as electronic voting machines are in place, along with those who wish to fill out a paper ballot. Early voting started in the second week of February and runs until March 14. Mail-In Absentee voting is until March 10, and Grace Period Registration & Voting is until March 15, the day of the primary election. Laurie Mense, Christian County Clerk & Recorder, told Regional Radio News those that are 17 years of age, but will turn 18 by the general election have the opportunity to vote and participate in the primaries this year. Mense further stated several young voters have stopped by and registered to vote. Mense says there are not a lot of locally challenged races, yet weather can play a role in voter turnout. Mense further stated voting has been steady since it began. She explained there was a change in the law of national change of address notices. 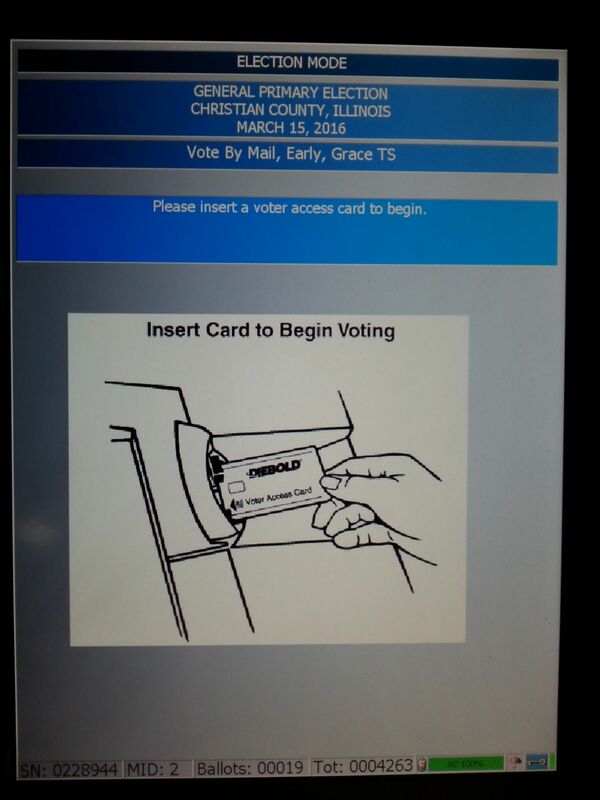 For more information on the voting process, or if you have any questions, you can go to christiancountyil.com and click on the County Clerk/Recorder link, or by calling 824-4969.